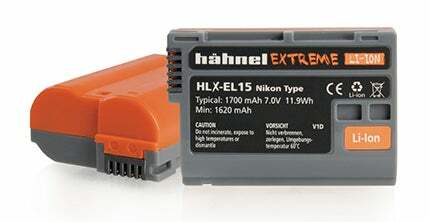 Hähnel is now shipping to the UK its new range of Xtreme Li-Ion batteries for Nikon and Canon. The Xtreme batteries are injected with silicone, giving them a shock-absorbing construction that protects vital circuitry and provides an extra layer of electrical insulation. Hähnel says that they can be subjected to ‘extreme shock’ without cracking the housing or causing electrical damage. Four batteries comprise the total range: the HLX-E6 and HLX-E8 for Canon, and the HLX-EL14 and HLX-EL15 for Nikon. All the batteries are capable of more than 500 charge/discharge cycles and have good voltage stability that allows cameras to stay operational for longer. 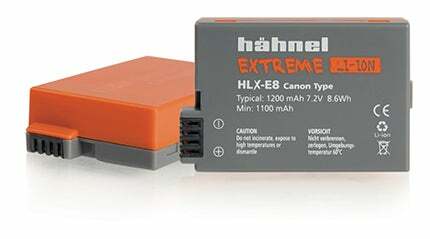 Hähnel claims that, when tested, cameras equipped with the HLX-E8 and HLX-E14 were able to take 25% more images than when they were equipped with standard batteries. For more info, specs and full compatibility lists, visit Hähnel’s website.